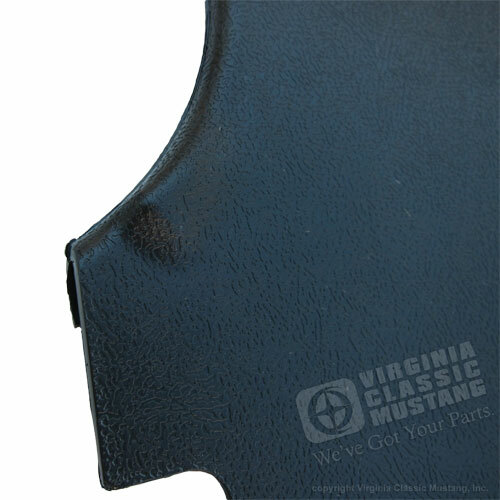 These 65-66 Coupe and Fastback Mustang Kick Panels are the real deal. 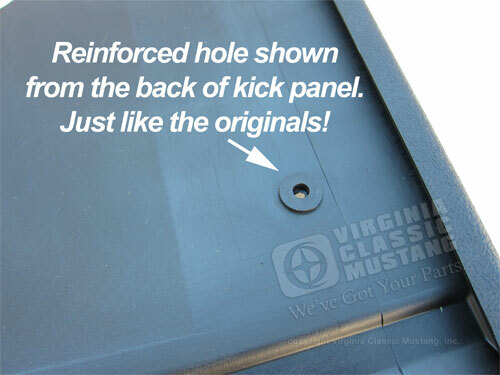 The others that we handle are very nice, but these new kick panels are the real deal and are just like the originals! There really is a difference. 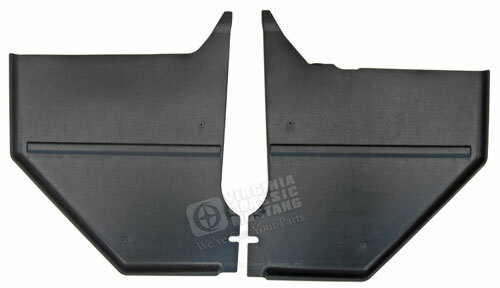 If you are building a really nice Mustang or Shelby GT350, these Kick Panels are worth the slight difference in price. 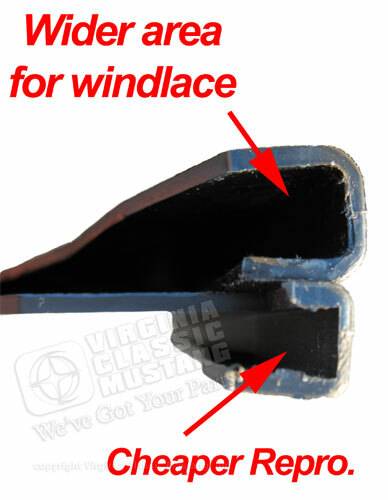 Manufactured by Scott Drake Mustang Parts.